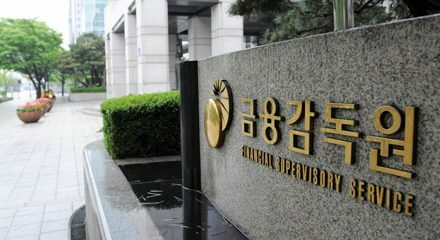 The non-life insurance market in South Korea expanded 1.1% in the first three months of the year due to an increase in the sales of savings and pension insurance products, data from the Financial Supervisory Service (FSS) showed. The data revealed that the market for non-life insurers reached W17.6 trillion (US$15.6 billion) in the first quarter compared to about W17.4 trillion a year ago. Despite the increase, some sectors saw a dip, such as the market for car insurance products which dropped 0.2% on-year to W3.84 trillion (US$3.4 billion) for the same period. Since last year, growth within the auto insurance sector has struggled amid stiffer competition and declining premiums. The data suggested that more drivers are turning to online channels for insurance, which may offer lower premiums and are more convenient. State-controlled Chinese giant has sold assets to Korea's Woori Financial Group. South Korean firm has appointed deal-maker Yeo Seung-joo into the role.